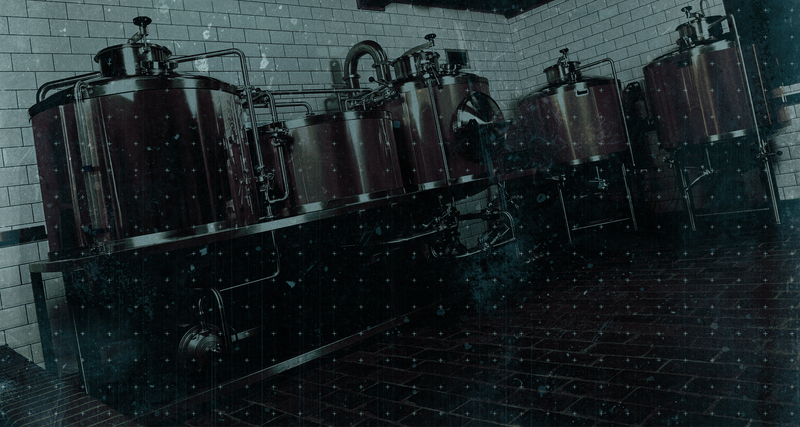 The 2.5 barrel brewhouse is a brewers playground where our innovative team experiment with ingredients, techniques & styles. 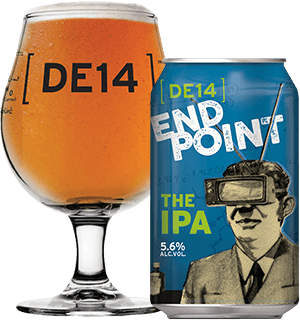 DE14 lets us push the boundaries of what is possible when testing the science behind brewing. 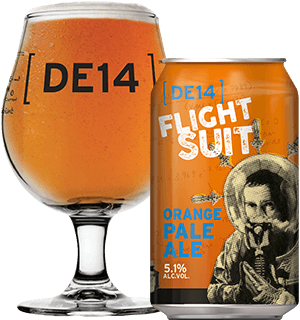 In addition to our core beers our focus remains on small brew runs and limited edition beers for unique events. 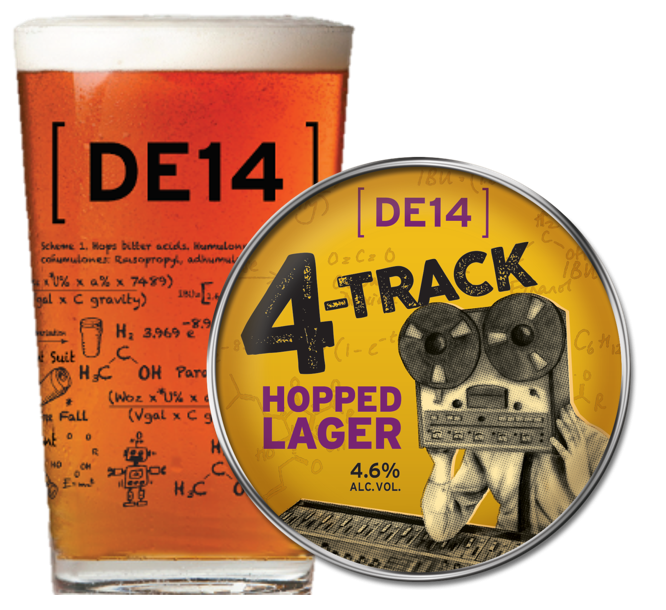 So far we have brewed over 40 beers on DE14 individually and collaboratively.